We are delighted to be involved in promoting this fruit and the development of a fast-expanding market. In the US: Production doubled from 359.9 million lbs in 2007 to 727.8 million lbs in 2014. In Latin America: Production increased from 137 million lbs in 2010 to 200 million lbs in 2014. In Europe: Production grew from 68.6 million lbs in 2010 to 134 million lbs in 2014. 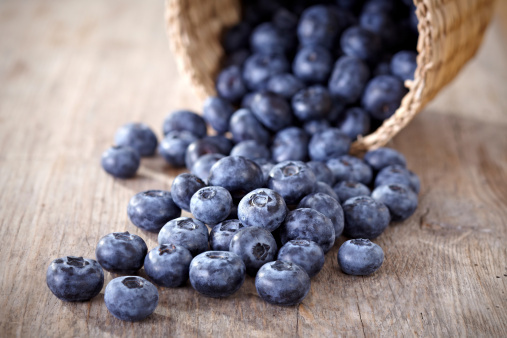 Europe’s blueberry sector has grown very significantly in recent years. However, given the size of the population, there is still substantial market potential. Current production volumes are very low compared to other, more mature markets. The European area probably offers some of the greatest opportunities for growth in the coming years.